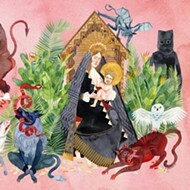 Ray LaMontagne’s third album proves once again that this bearded wonder is more than a singer-songwriter. This well-crafted collection of songs digs deeper into previously mined caves of vulnerability and raw emotion, and plays like a string of most-poignant moments in a roller-coaster relationship. 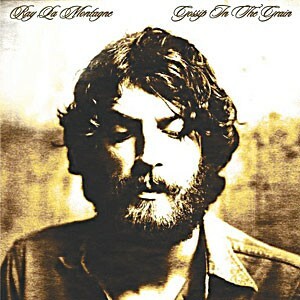 While the monochromatic album art initially seems to dictate the album’s pacing, LaMontagne’s signature smoky voice adds color and truly punctuates the otherwise simple lyrics in songs like “Let It Be Me.” The album’s energy builds as it progresses, finding influence in genres ranging from blues to bluegrass for tracks such as “Hey Me, Hey Mama.” His soulful crooning recalls Sam Cooke in the upbeat and jazzy “You Are The Best Thing,” and LaMontagne gives a glimpse of his lighter, more humorous side with “Meg White.” Ray LaMontagne is evolving rapidly, and through his simple seduction methods, coaxing his listeners to follow.